Corner Garden and Jamestown Creek -- Maintain these gardens at Duvall and Elliott throughout the year. Little Falls Creek Cleanup -- Sponsor an annual cleanup with Montgomery County. Garden and Gourmet Sale -- Host a yearly sale of annuals, perennials and gourmet food. Funds raised go to the gardens we maintain, and local and national conservation and gardening groups. 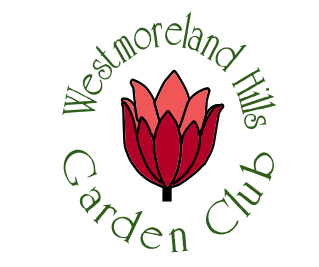 ​Programs -- We meet throughout the year to learn about gardening, plants and flowers, enjoying coffee, lunch or an evening of desserts. We have speakers and hands on workshops. Field Trips -- Organize trips to special events and gardens, such as the Philadelphia Flower Show, Sugarloaf Mountain and the Anacostia River. ...most importantly we have fun together!